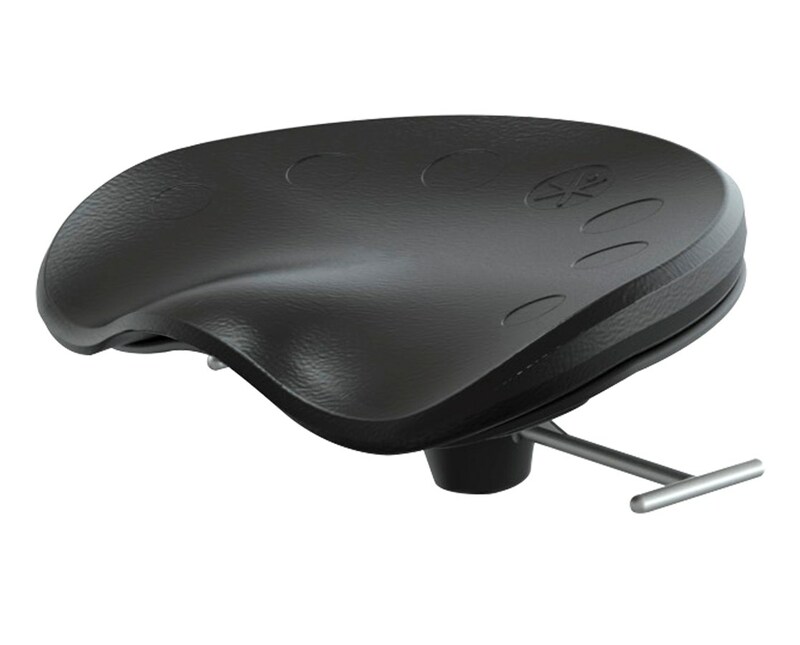 The Swappable Cushion for Safco Focal Mobis II & Pivot is a tough and stylish seat replacement that features the Tri-Flex seat cushion, which means it has a built-in sitz bone contours and a waterfall edge for plush support. The Tri-Flex system uses high resilient foam ultimate combination of protection and flexibility. 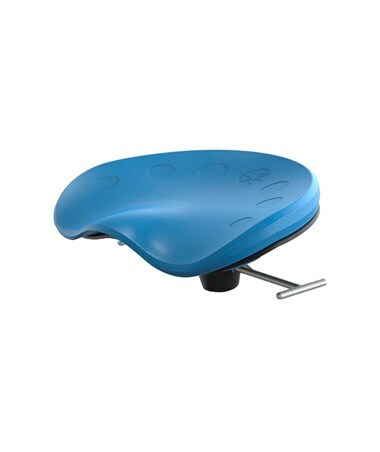 This seat cushion is designed to support leaning postures and reduce pressure on the spine and connecting muscles. This seat is compatible with the Mobis II and Pivot bases and snaps right into the seat pan providing easy removal and exchange of seat. This swappable cushion is made of ethylene-vinyl acetate (EVA) foam for maximum comfort and durability. 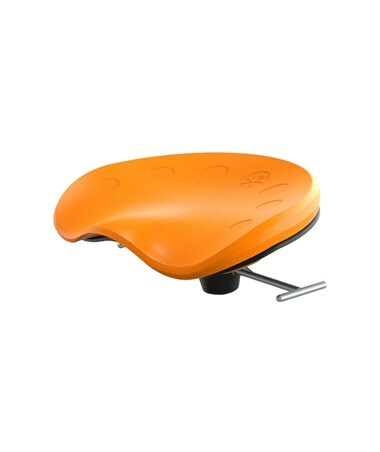 The Safco Swappable Cushion Pivot & Mobis II is available in four different colors. Please select your preference from the choices above.